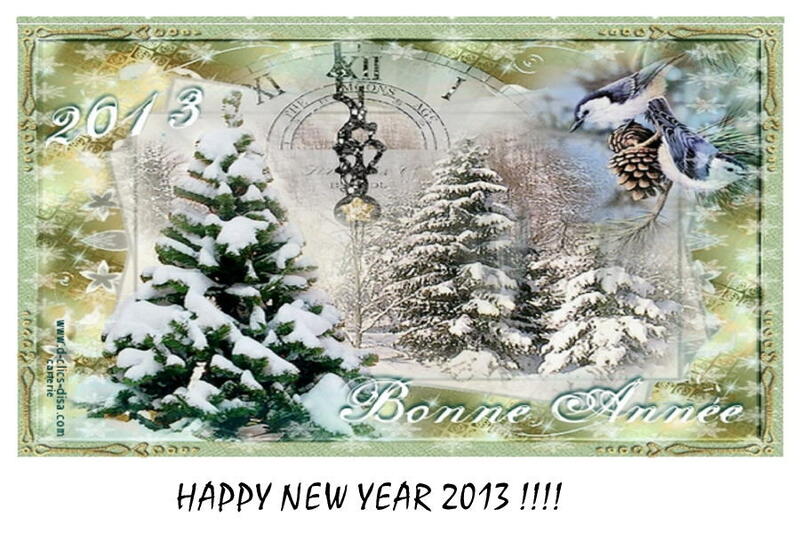 Happy New Year 2013 to all pirate radio gang operators and listeners! 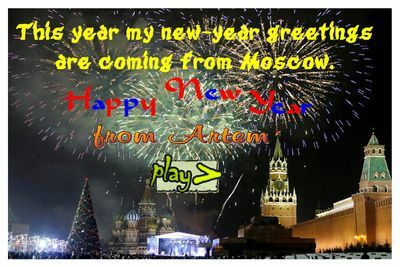 Here is my audio message that as usually you could use as you want just to listen or play it on the free radio waves till January, 13 when Russian celebrate old-style New Year! 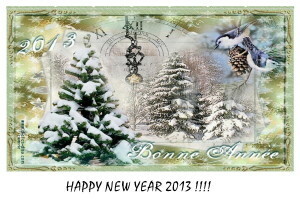 Happy Year 2013, especially health and all you want ! Keep up the good work with the Piraten News !! Thank you for the report! 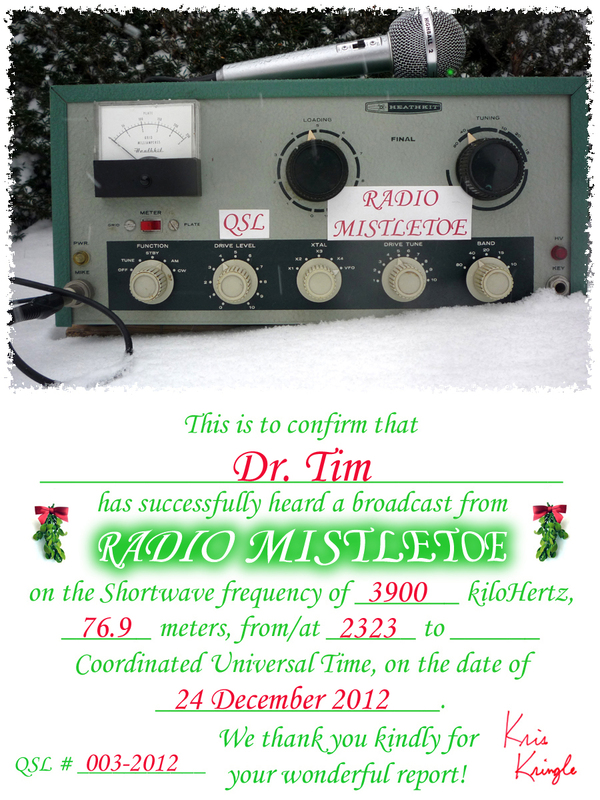 As promised, here is your QSL. We hope you like it. It’s a little different than our usual „antique“ QSL cards. Everyone here at the station likes it! We’ve made several others which we’ll also use for those who sent in more than one report this year. If you’re about to send out the newsletter soon, you may want to add that we’re starting to send out the QSL’s and those who sent in reports should be getting their QSL’s soon. Of course we plan to be on the air again from the North Pole next year. hoi doccie! hier nog ff een nieuwjaars groetje van de soera! 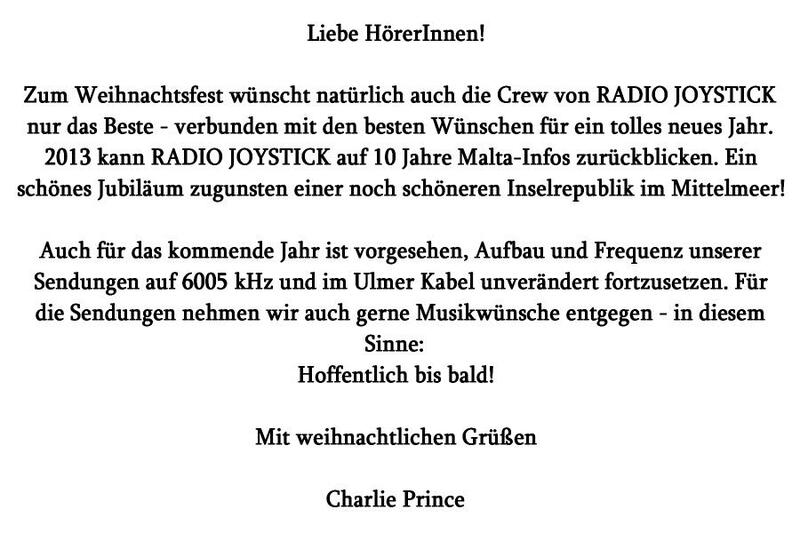 Alle Weihnachtsgrüße 2012 auf einen Klick in einer großen Dia-Show! Alle kerstgroet 2012 op een klik in een grote dia-show! 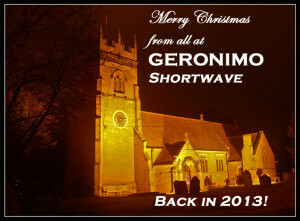 All Season’s Greetings 2012 on a click in a big slide-show! Tout le Season Greetings 2012 sur un clic dans un grand toboggan! Kaikki Joulutervehdys 2012 napsautus iso liukumäki! Все Рождественские поздравления 2012 на щелчок в большом слайд! 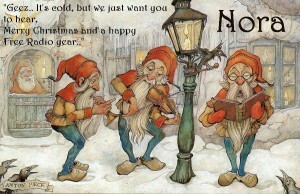 Alle Julehilsener 2012 på et klikk i en stor lysbilde! Alla Säsong hälsningar 2012 om ett klick i en stor bild! Tutti Buone Feste 2012 su un clic in una diapositiva grande! 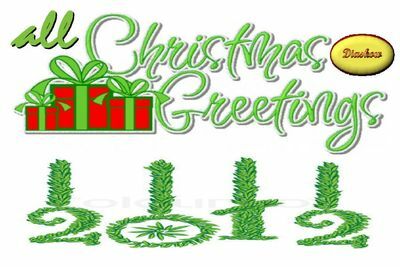 Hello everybody, mery x- mas, And Happy new year. 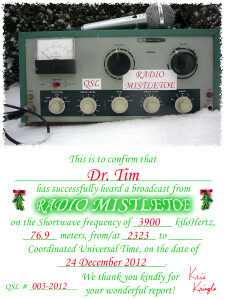 Hello free radio friends, fellow broadcasters and shortwave DXers and listeners! Just a quick message to wish you a very MERRY CHRISTMAS from all of us here at Geronimo Shortwave! And wishing you a happy and healthy 2013 with some great radio too! Hallo radio vrienden. Ik wens jullie een paar vrolijke kerstdagen en een gezond nieuw jaar toe met veel radio plezier. Hello radio friends. 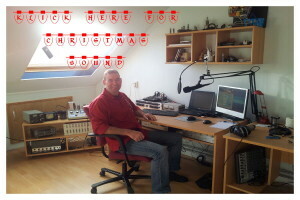 I wish you all a merry Christmas, and lots of radio fun in the year 2013. 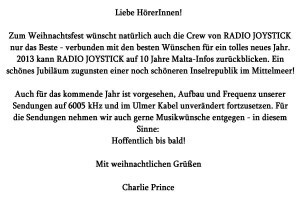 Hallo Funkfreunde, ich wuensche euch alle ein frohes Weihnachten und viel Spass beim Radio Hobby im Jahr 2013. Sie betrachten Weblog Archive vom Dezember, 2012.